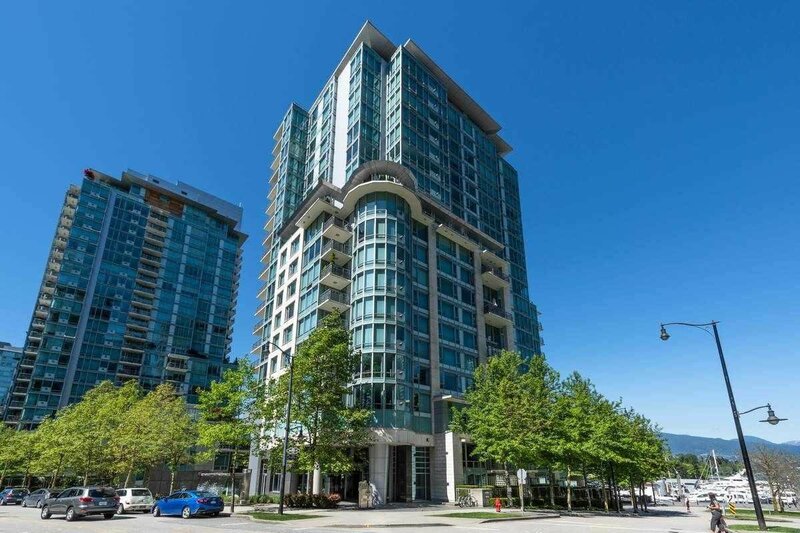 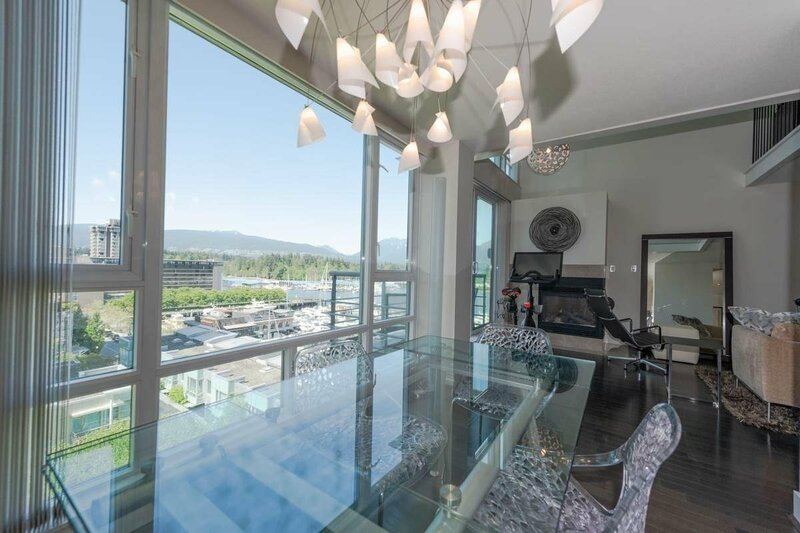 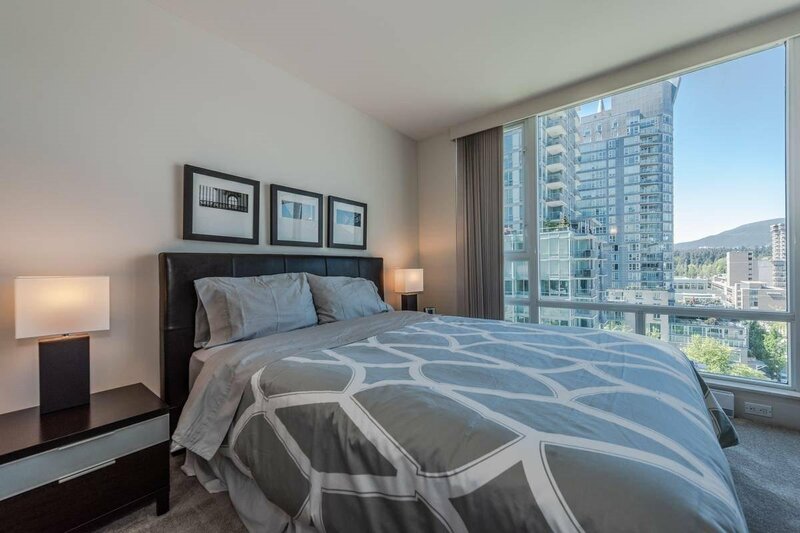 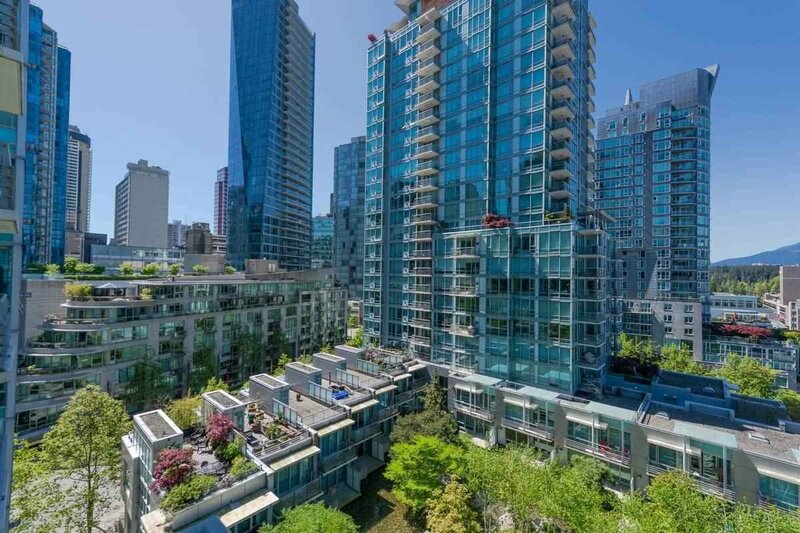 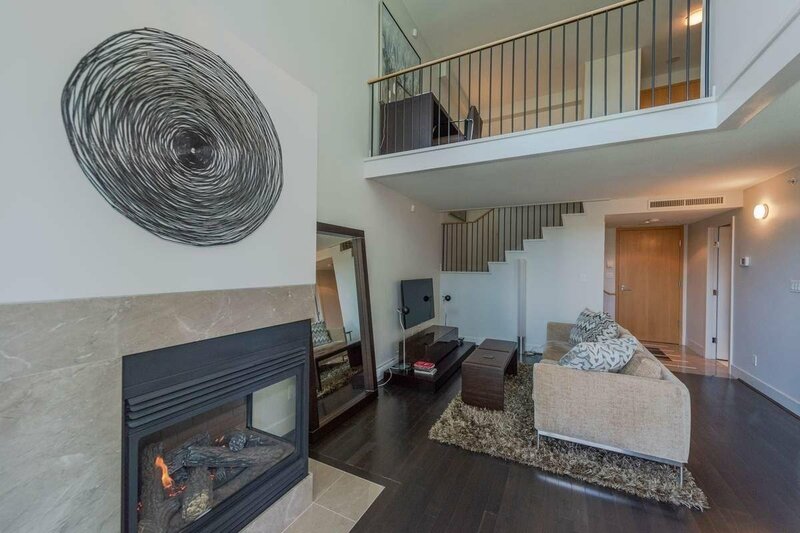 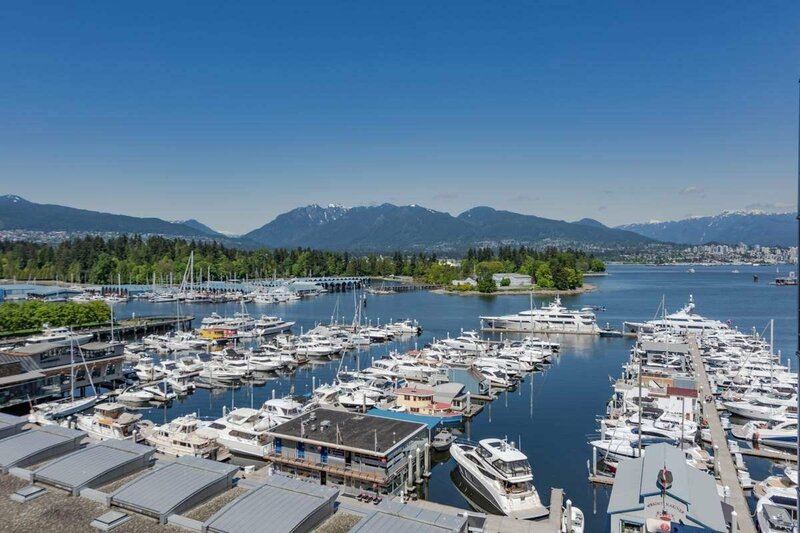 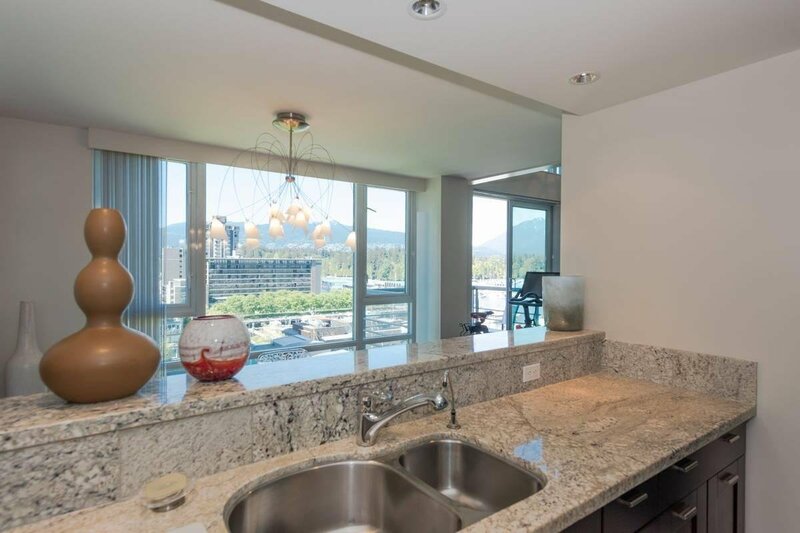 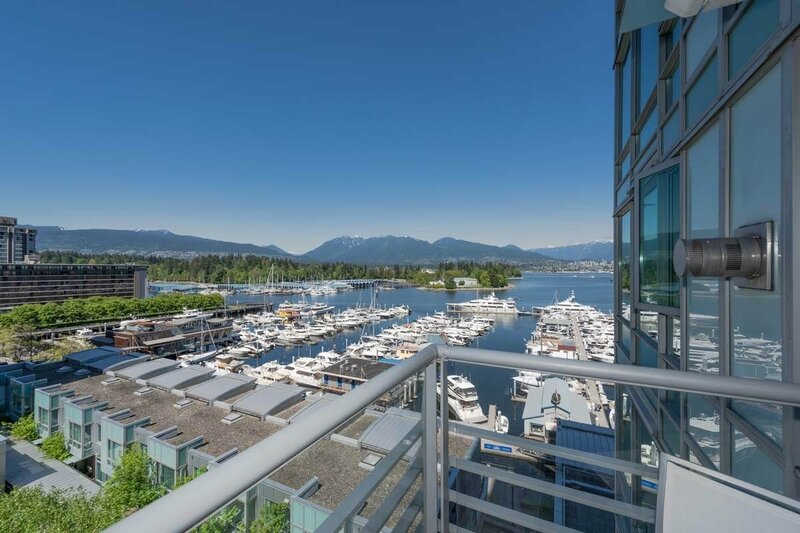 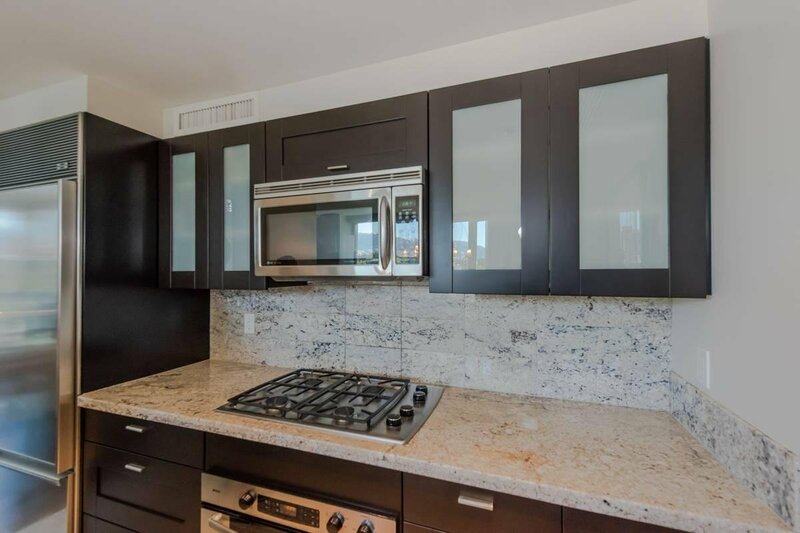 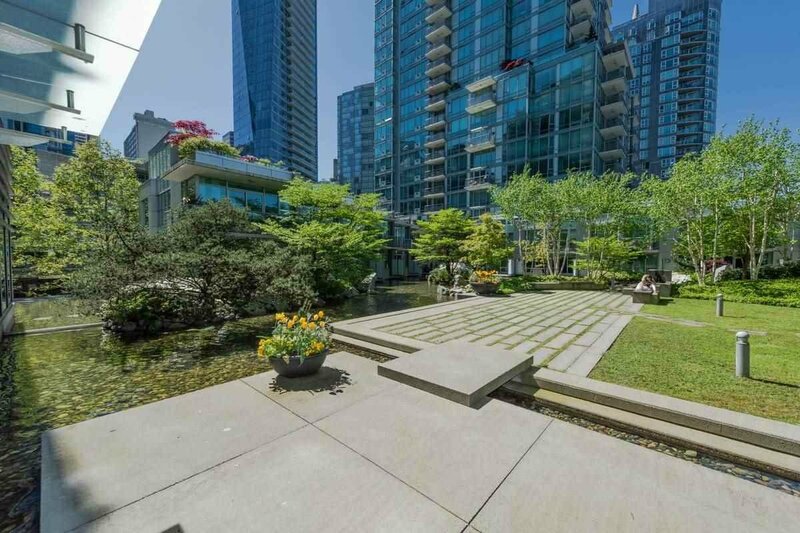 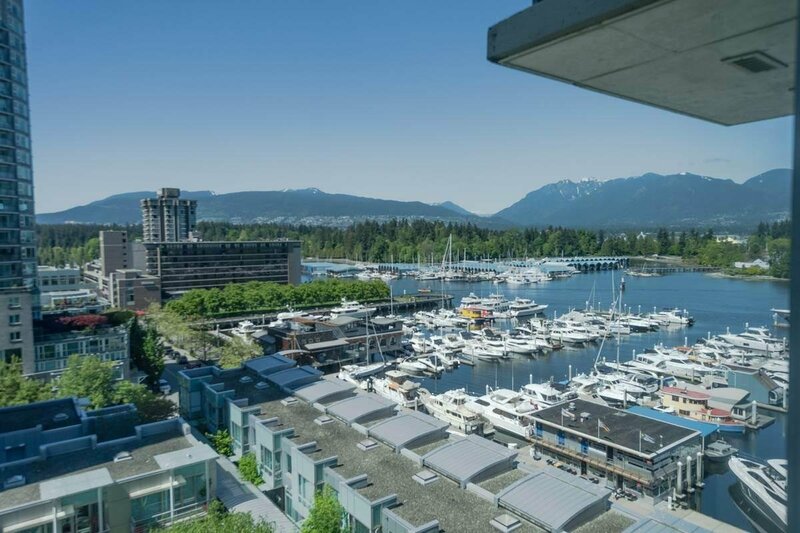 Luxury 2 level, Loft Style in the Denia, a Waterfront Bldg in Prestigious Coal Harbour. 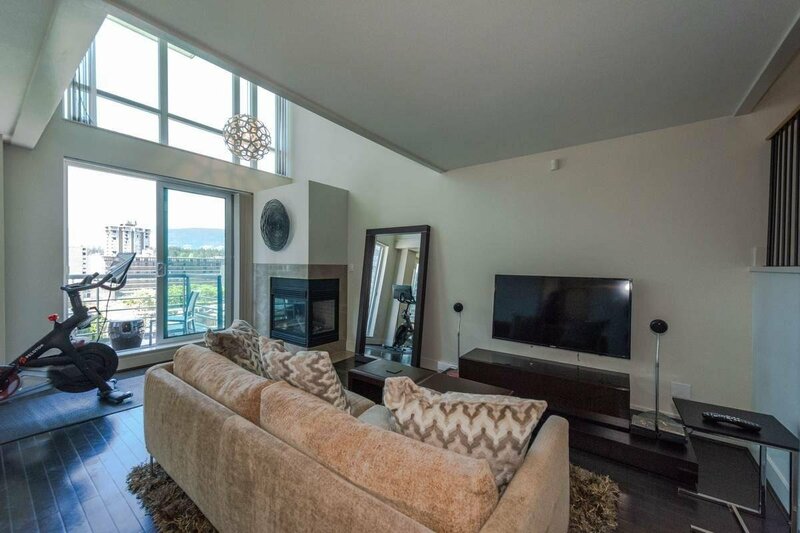 Resort Style Living with all furnishings and breathtaking Water & Mountain views. 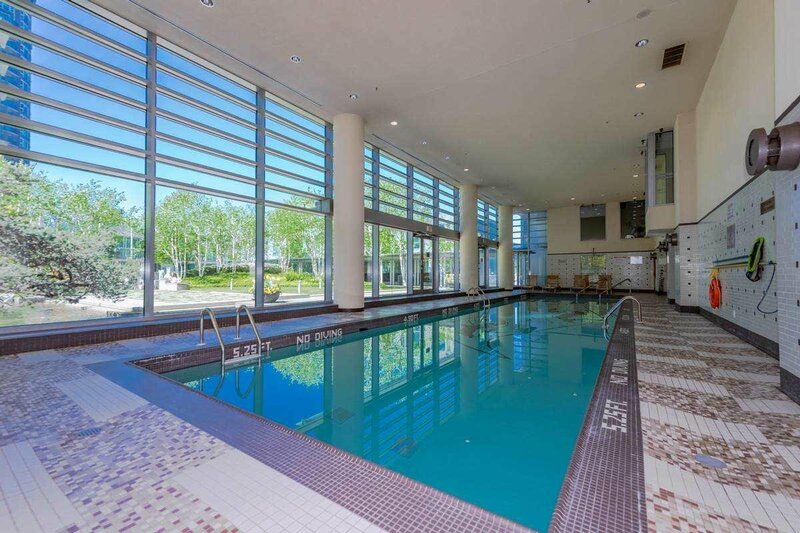 24 hrs Concierge & Security. 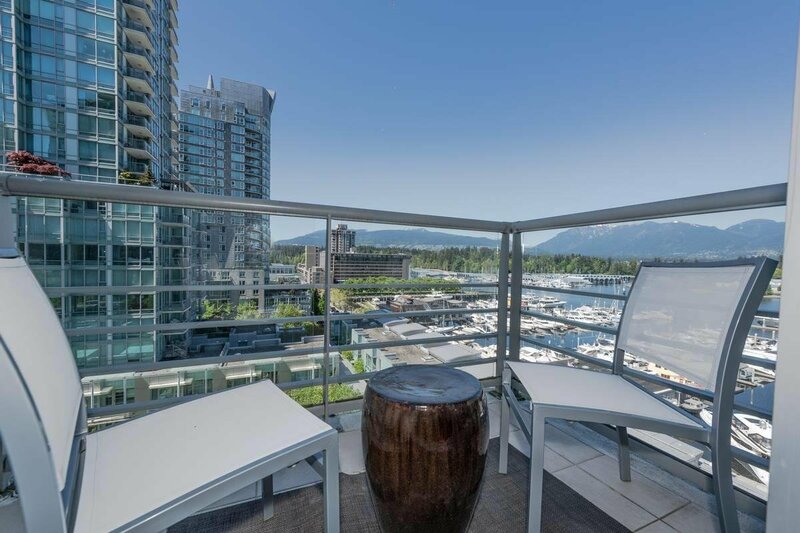 Highly desirable bldg just steps from marina, seawall, fine dining & shopping. 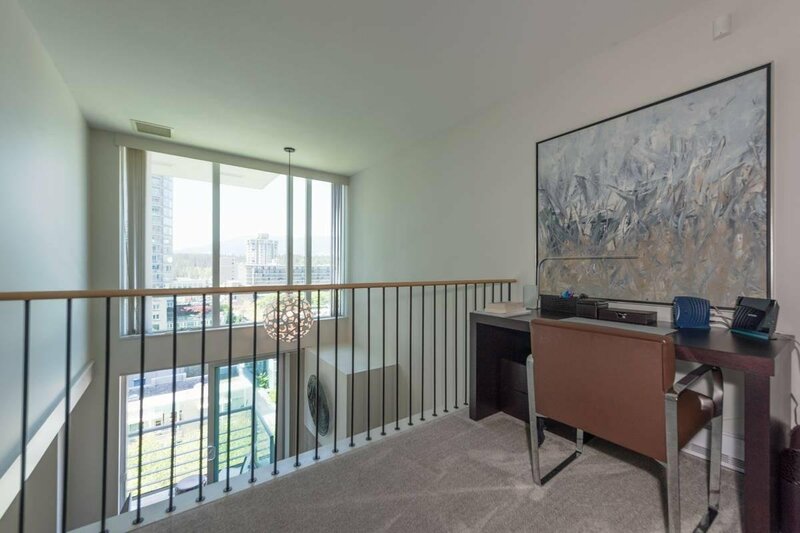 This spacious ONE BEDROOM and DEN, with ample storage in suite plus a large locker. 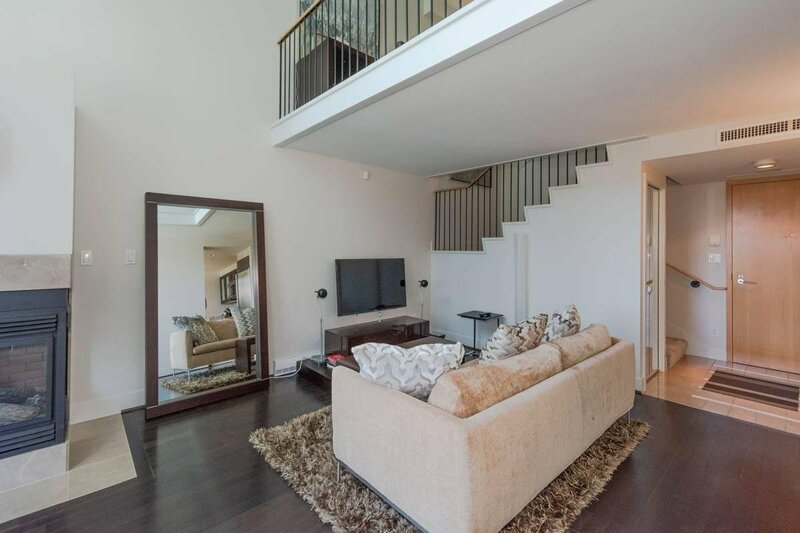 The den is upstairs and overlooks the double height living room below, offering plenty of space for overnight guests, or office. 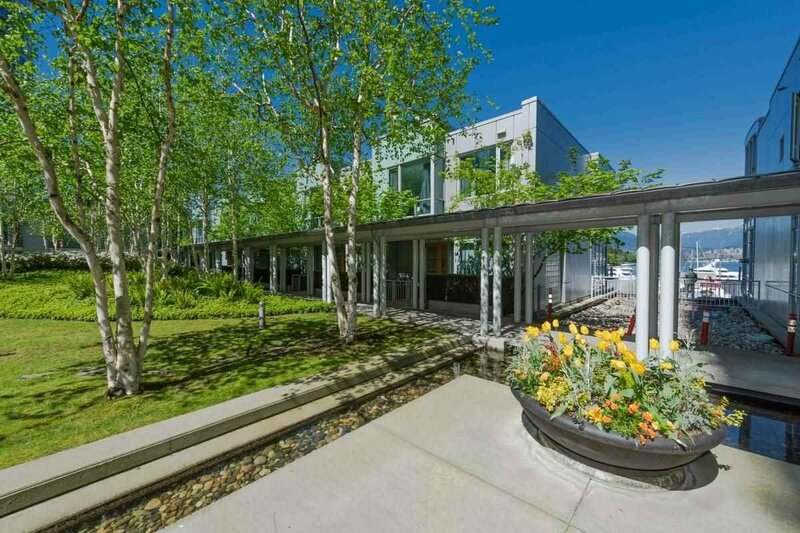 Second level is also accessible by the stairs or the building elevator. 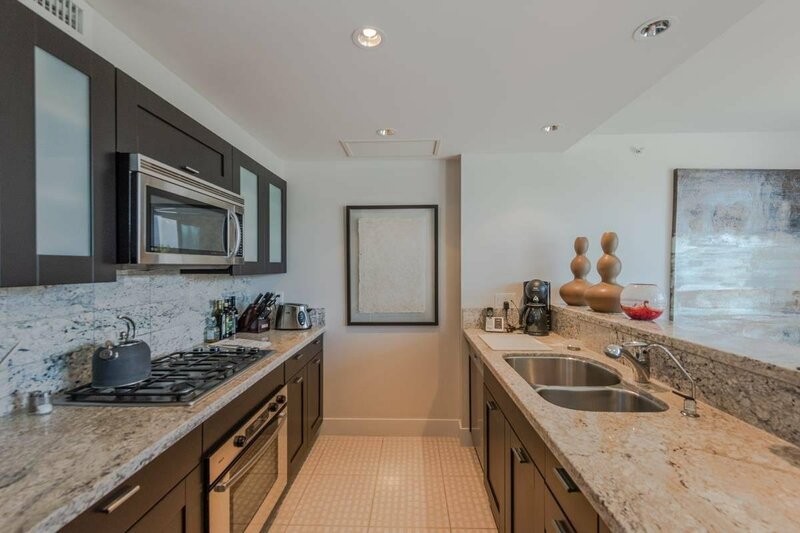 The main level has an open living/dining/dream kitchen with Bosch, Sub Zero, granite counters & top end millwork. 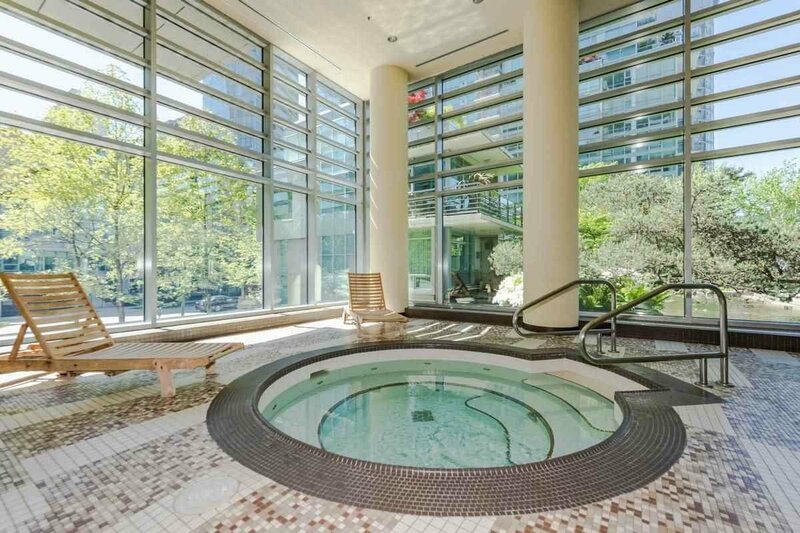 Amenities are second to none. 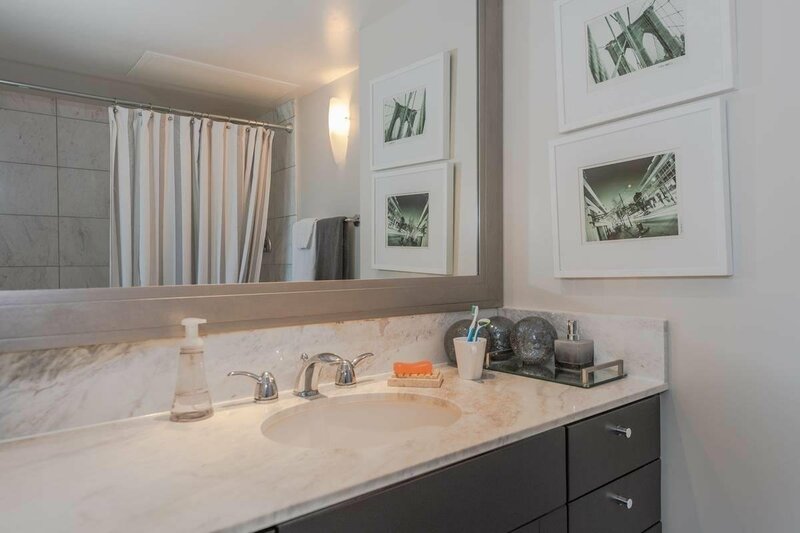 All showings by private appt.